affordable prices with NO HIDDEN FEES. 1. a natural understanding of someone or something. 2. [ BIOCHEMISTRY ] the degree to which a substance tends to combine with another. AffinityDNA is an industry-leading DNA Testing company with more than 10 years’ experience in the DNA business and established partnerships with some of the most highly accredited DNA testing laboratories in the world. We provide the most accurate and reliable test results available and monitor our partner laboratories constantly to ensure your complete peace of mind. 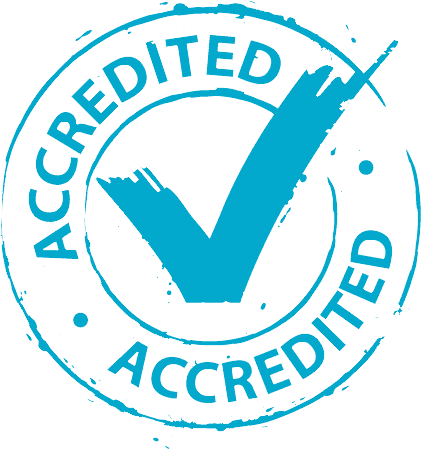 Please visit our Laboratory Accreditation page for more information about the extensive range of accreditations held by our contracted laboratories. AffinityDNA understand DNA testing and are here to support and assist our clients because we recognise that taking a DNA test can be an emotional process for everybody involved. We are here for YOU and provide fast, accurate, discreet and accredited DNA testing at affordable prices with NO HIDDEN FEES. Our experienced team are on hand to guide you through the process from start to finish: we are here to advise you when choosing your test, assist you with taking your samples and support you with understanding your results. Our peace of mind home DNA paternity tests start at just £99 with results available in 3-5 working days and an express service available for when speed is critical. DNA samples are taken quickly and painlessly using our home DNA collection kit which comes with simple step-by-step instructions. We can also arrange for samples to be taken by a medical professional at your home and offer Ministry of Justice accredited legal DNA test results for use as evidence in court proceedings or for immigration and visa purposes. We provide accredited DNA testing services to the public, legal profession and government departments worldwide and comply with the Department of Health’s Code of Practice and Guidance on Genetic Paternity Testing Services. Please view our Testimonials page to see some of the feedback we have received from our many satisfied clients. With a head office situated in Rochdale, Greater Manchester in the North West of England, we have locations worldwide ensuring that we can assist clients in almost any country even when test participants live in different cities or countries. Please do not hesitate to Contact Us with any questions you might have, whether for advice or to request a quote, your enquiry will remain completely confidential and will be handled sympathetically and proficiently.